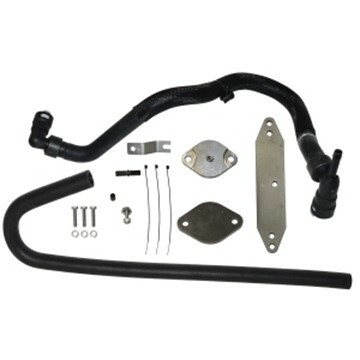 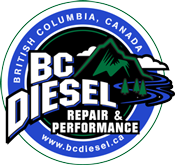 FloPro's high quality EGR Delete kit designed for 2015-2016 Ford 6.7L Powerstroke diesels. 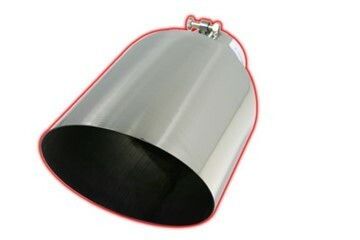 Pre-tapped 1/8" NPT plates for easy pyro probe installation. 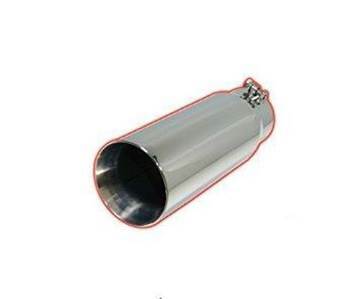 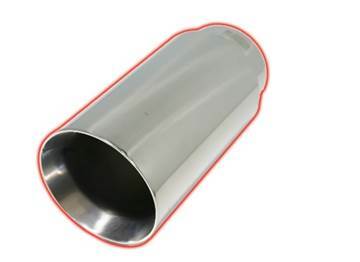 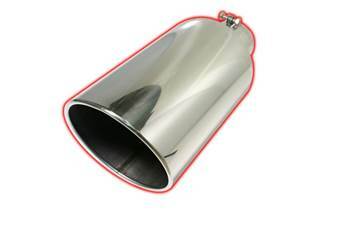 This weld-on 304 Stainless Steel 45° miter angle cut exhaust tip from FloPro Fits all 4" exhaust systems. 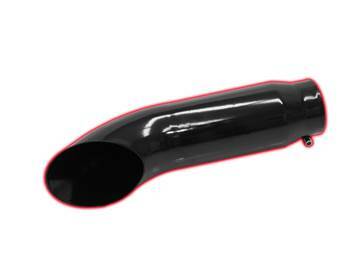 It has a 4" Inlet, 7" Outlet, and is 15" in length. 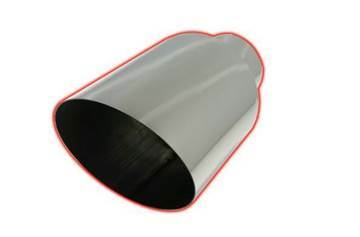 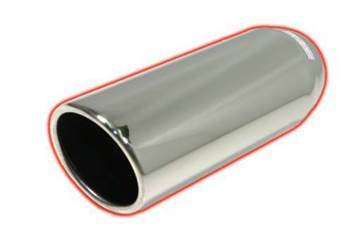 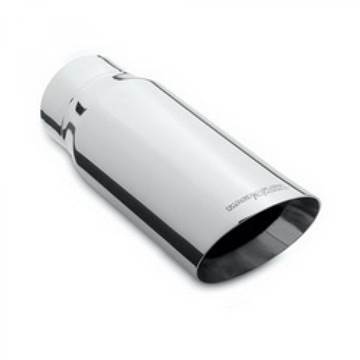 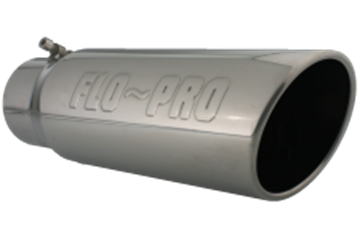 This weld-on 304 Stainless Steel rolled angle cut exhaust tip from FloPro Fits all 5" exhaust systems. 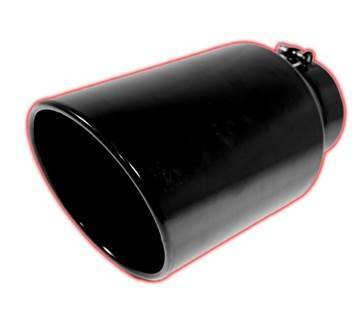 It has a 5" Inlet, 6" Outlet, and is 12" in length.